The Napa River and its tributaries are listed by the San Francisco Bay Regional Water Quality Control Board (Water Board) as impaired because of too much sediment (fine sand). 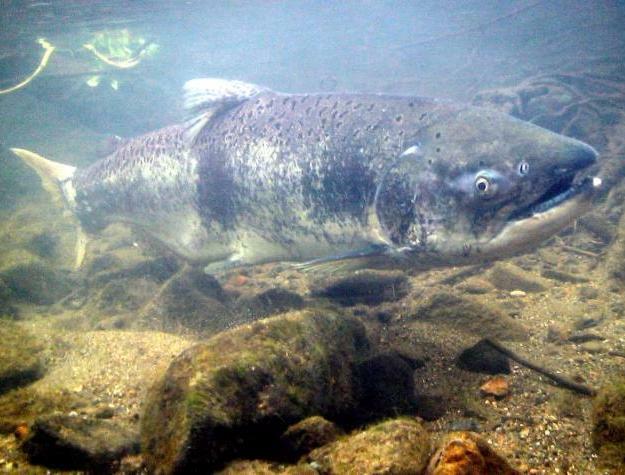 The listing was made in response to concerns regarding adverse impacts to spawning habitat for steelhead trout, chinook salmon, and other threatened species whose populations have declined in recent decades. 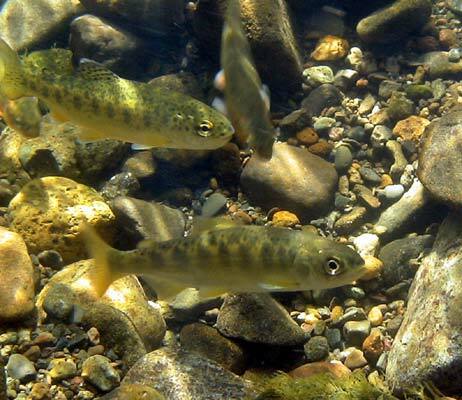 The Napa River Sediment TMDL and Habitat Enhancement Plan examines this water quality challange, identifies pollutant sources, and specifies actions intended to restore a healthy fishery in the Napa River watershed. To help reduce sediment in the Napa River, the Water Board has adopted a General Permit for Vineyard Properties. To help track reduction in sediment delivery to the Napa River, Napa County has developed a pilot tracking system. Water Board has set out targets for how much sediment should be in the Napa River. We can measure and monitor sediment levels by determining scour in the streambed, and the permeablbility of spawning gravels to oxygen in the water.